Purchase 10 FLEX tickets on or before Nov. 16 and receive ice-level passes so you and your guests can take a staff photo at center ice! 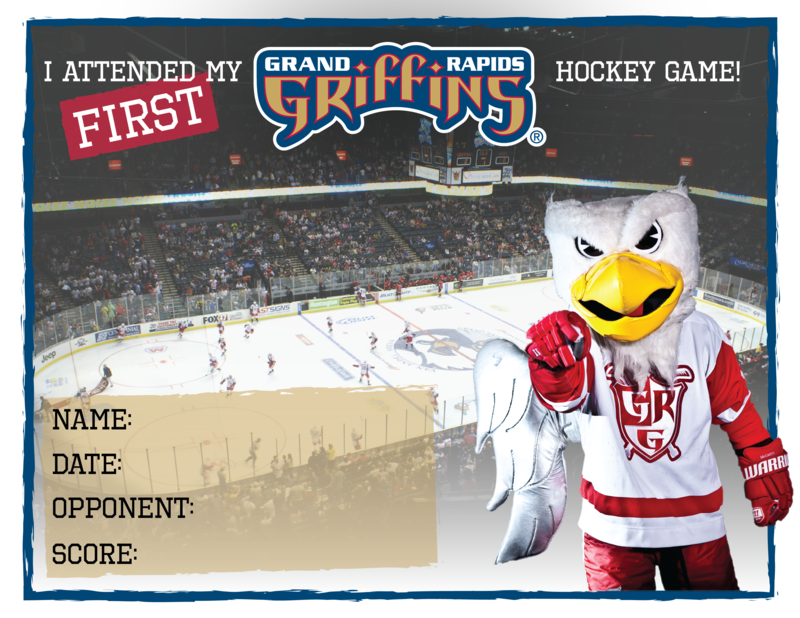 FLEX TICKETS are undated vouchers are redeemable for tickets to any Griffins regular season home game, making them easy and convenient for your guests to use. FLEX tickets can be redeemed in any quantity, making them versatile for groups both large and small. Starting at just $15 per ticket, FLEX offers a per ticket savings of $4 off box office pricing and are FEE FREE!